If you are looking to buy red wines in Hong Kong that are of the highest quality, Vignette Du Vin has the solution for you. We stock an amazing collection of wines from all over the world in our cellars, and pride ourselves on our variety of vintages from the most well-known wineries. 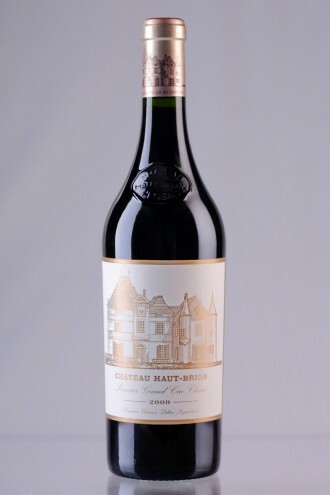 Whether it is a Chateau Mouton Rothschild from Bordeaux, Henschke from South Australia or Giamcomo Conterno from Italy, you are guaranteed to find the perfect item for your collection on our website. As experienced red wine suppliers, we assist clients locate the ideal products for their purpose whether it is to expand their current collection, make a successful investment, or select the perfect drop for a special event. Our team aims to make high quality products accessible to our passionate wine enthusiasts, which is why we allow our customers to buy red wines online and have them delivered to their location whether it be their home, boat or directly to their special event. To buy wine online, simply select from our impressive collection and add to your cart. To help make your selection easier, we have included a brief description on each product as well as ratings from Robert Parker and Wine Spectator. Our specialists are also here to assist you in your selection to ensure the right purchase for you. When dealing with fine wines you want to be sure you are receiving quality and making the right product choice for your needs. If you are looking to buy red wines in Hong Kong, allow our expert consultants to assist you with your needs. We are happy to organise private or corporate tastings, speak with customers in order to assist them in expanding or selling their collection, or simply help those looking to match the perfect products for a special event.